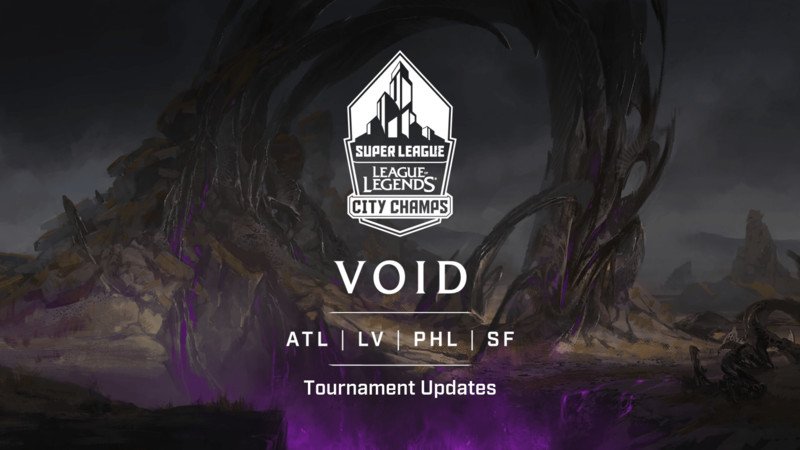 This page will be updated periodically throughout the Void divisional phase of League of Legends City Champs. Stay tuned here for scoring details following each day of divisional gameplay! Click here for times and locations of all Season 4 League of Legends City Champs events.